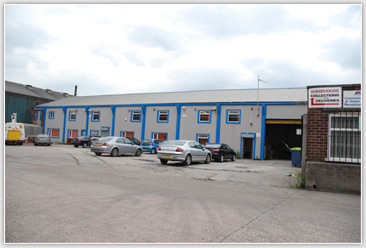 Located in Trafford Park, Manchester, Automet has positioned itself within the industry as one of the UK’s leading secondary aluminium producer, manufacturing aluminium ingots to UK, European and worldwide specifications. Automet has a reputation for building strong relationships with clients around the world, for consistently delivering products on time and to customer requirements. This comes from having over 25 years experience within the industry, and an in depth knowledge of the needs of our customers.